I am proud to announce that Chicago Tea Garden is finally open for business. We have 9 teas from David Lee Hoffman’s Phoenix Collection to start and some local tea-ware from Chicago Potter — Chris Chaney. Lainie Petersen has written a wonderful article on us as the Chicago Tea Examiner, see it here. The Little Yellow Teapot also wrote an article about our opening: here. I chose to sell David Lee Hoffman’s teas to start for a few reasons… the man is a pioneer in the tea industry. He has relationships with farmers all over China and has been granted unprecedented access to some of the finest teas to reach our shores. 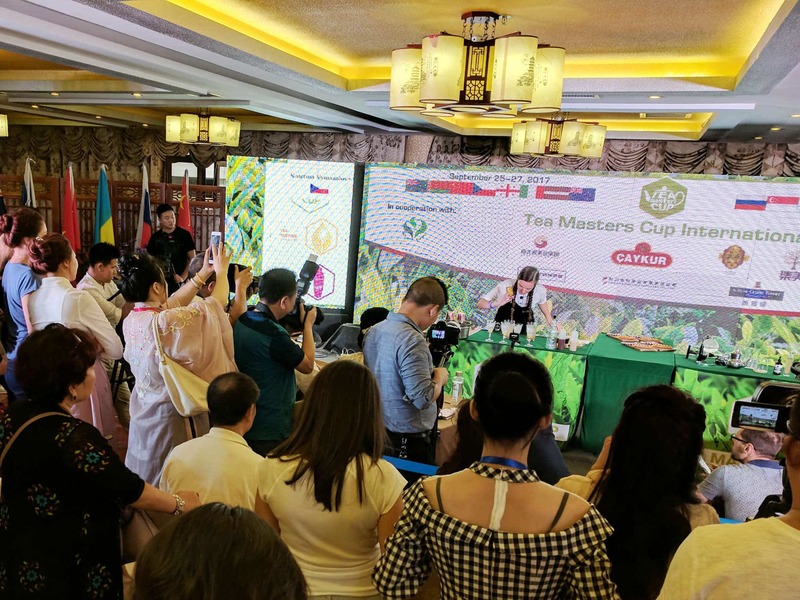 Second, most of the pu-erh he has was obtained years before the pu-erh craze — and since then it has been aging in man-made pu-erh caves that he has created here in the United States. So not only is his pu-erh old, but it is authentic and has been stored properly for years. It is hard to buy pu-erh from China these days without having doubts towards its authenticity. We are also working with tea farmers in India, Japan, and Hawaii as well — we just wanted to see how things go at first with our offering of 9 teas… no use jumping the gun here. But as I sip my last bit of tea for the day — I am thankful for everyone that pushed me to reach this goal. It was an exciting day today – I launched the site at noon and I sent out an email to the 77 people that had signed up for the newsletter, I notified my facebook friends, and tweeted. I’m pretty sure my host hates me because as the tweets started to flow, the site went down a few times and things moved at a general snail’s pace. At one point so many people were on the site at one time that I couldn’t even access the admin panel to view orders so I just left the house and went for a walk hoping to return to a working site. I can’t believe the support everyone gave me on twitter — I want to thank each and every one of you for helping me spread the word, that I am finally a tea merchant. A dream I joked about several years ago. Thanks also to everyone that blogged about our teas so far. Every time I find a review on one of our teas, I will link to the review on the product page. Thanks again! Now that the site is up, I can get back to the normal World of Tea routine — sorry it has been so long. Congratulations! Tony,for your dream coming true and for your good start. So now you and me stand in the same line. I also set up a new company (www.middleway.cn)which deals with loose leaf tea only last month. Is there/will there be a brick-and-mortar store in Chicago? Jay, we’re only going to be online at first! Hopefully a brick-and-mortar is in our future, depends on our success, thanks! Hooray for you! As soon as my tea budget recovers, I have my eye on a few of your teas. All the Best to you.